It only takes one visit to know you have stumbled upon not just something, but someone special. I wanted to know more about the woman with the exquisite eye for design and vintage books. Meet Gina of Laguna Vintage. 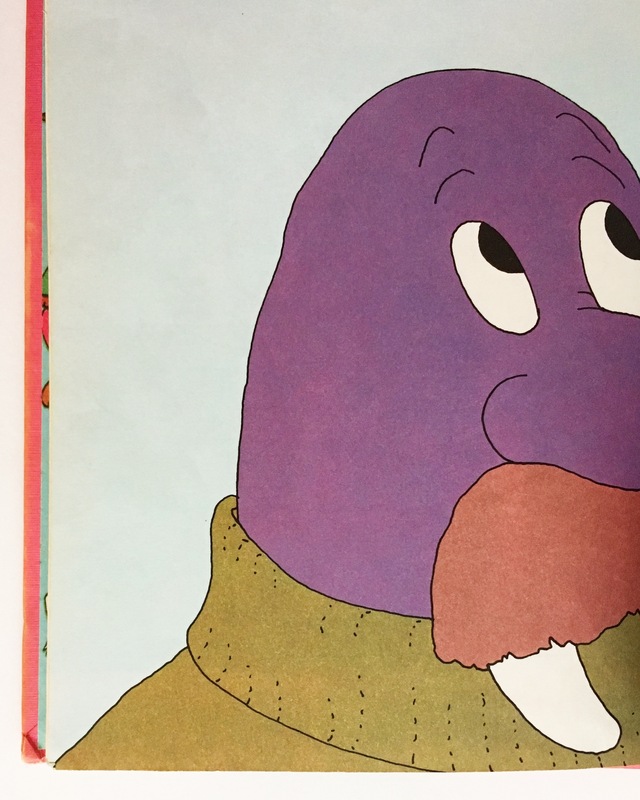 Kellie: You have exquisite taste in vintage children’s books. I just can’t get enough of your account. Gina: Thank you! I love all of the books that you share, too. K: How long have you been a vintage book collector? G: I’ve been a bookseller since I was a teenager. It’s all I ever really loved, work-wise. 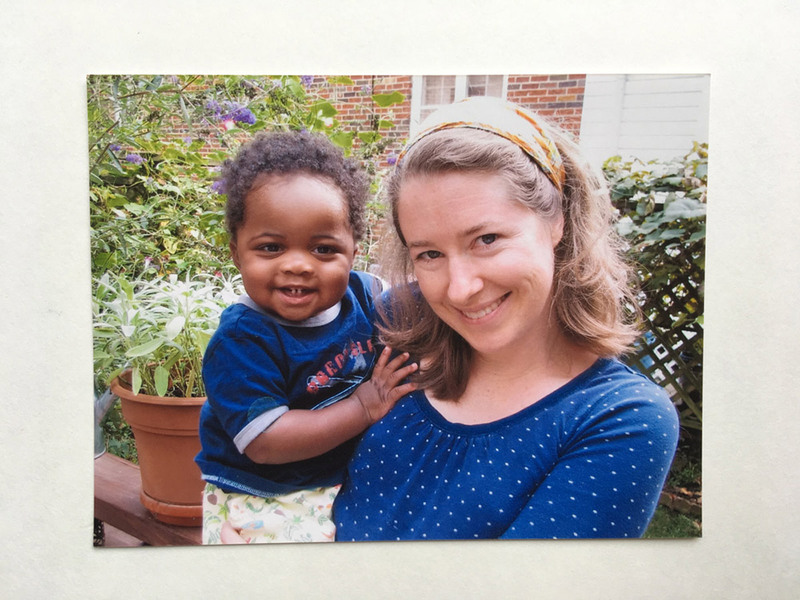 I got a teaching credential after college but then went back to book selling. So I’ve been knee-deep in books since forever but only started collecting vintage children’s books since my son was born (he’s nine now). I remembered all the important books from my childhood, mainly books my grandmother had given me, and I wanted to share every one with him. When I went searching for a second copy of a particularly beloved book (Need a House? Call Ms. Mouse! by George Mendoza and illustrated by Doris Susan Smith) the only copies I found online were worth about $100. I couldn’t believe it and realized that the collection I had was valuable. K: As a child were you an avid reader? 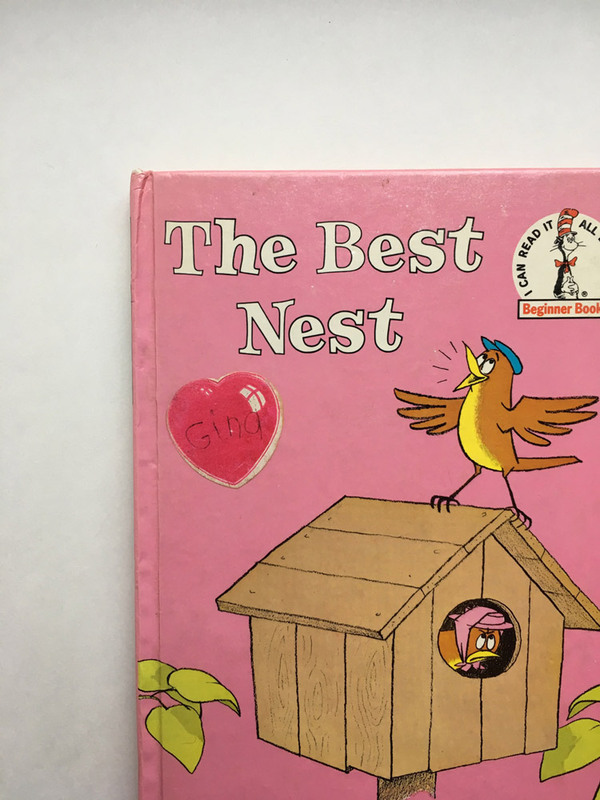 G: Yes, I was, and I can remember the first book I read all the way through by myself: it was The Best Nest by P. D. Eastman, and I read it over and over and over, and I can still recite most of it to this day. It’s funny because I really am such a nester and I still find the book so appealing. 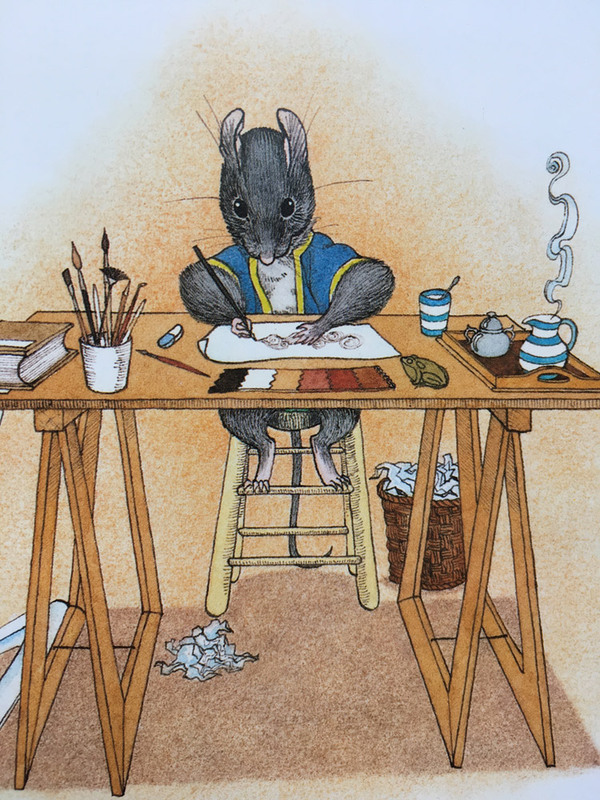 The picture book that I remember with the most joy is Patsy Scarry’s Big Bedtime Story Book illustrated by Cyndy Szekeres. 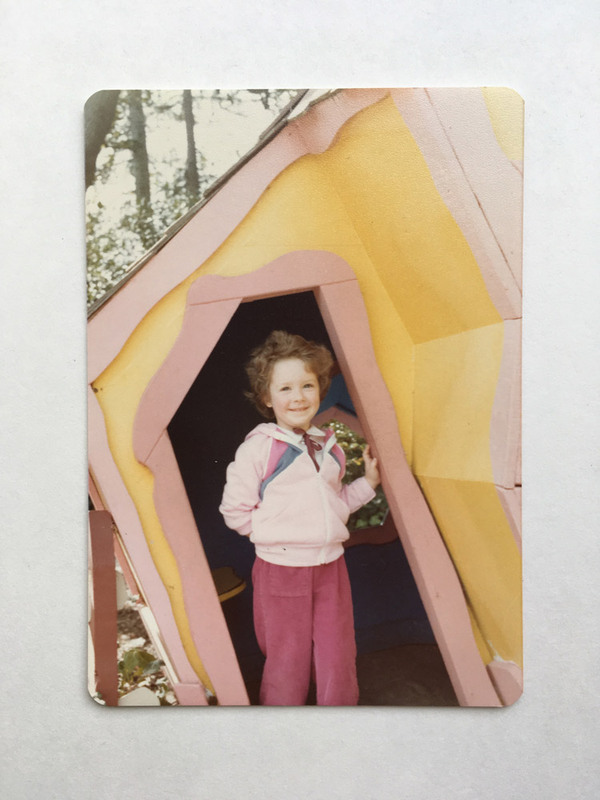 It brings back everything that was wild and nature-centred about my childhood. I thought I lived in that house in the tree in those overgrown woods. Later on, in grade school, I read a lot of Nancy Drew. And by middle school, I was devouring sci-fi. K: Who is your favourite vintage illustrator/Author? G: So easy! William Steig. K: Who is your favourite modern day illustrator/author? G: Also easy! Christian Robinson. K: For your shop, have there ever been any books you just couldn’t let go of? So many! Luckily I have found multiple copies of some, so I’ve been able to offer them in my shop and keep a copy too. The Fence by Jan Balet and Pepito’s Story by Eugene Fern are a couple that I’ve been able to hold on to and list in my shop. Miss Suzy illustrated by Arnold Lobel is another I can’t let go of. 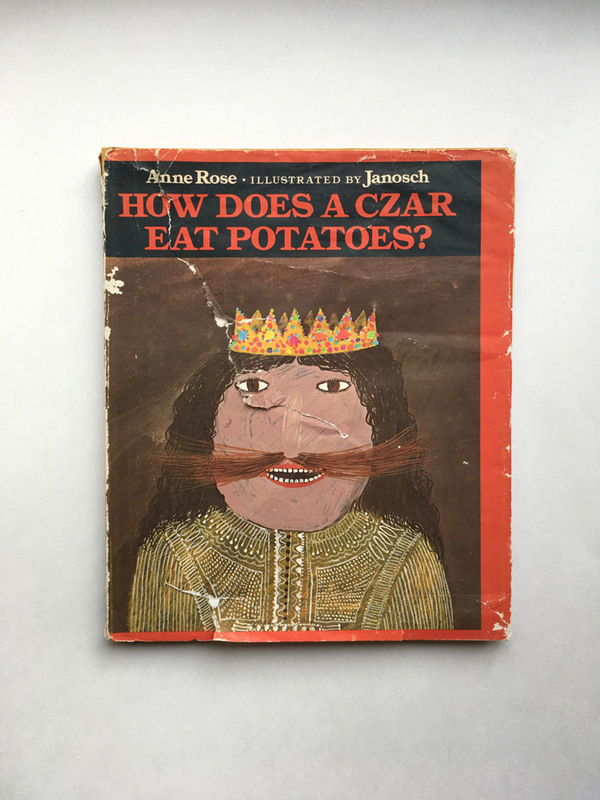 How Does a Czar Eat Potatoes? 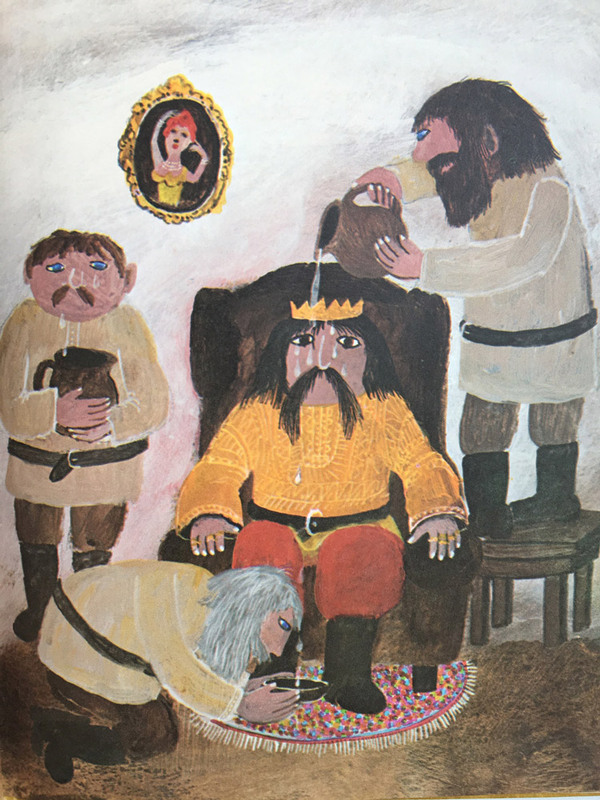 from 1973, written by Anne Rose and illustrated by Janosch, is probably my favourite. The book is told from a child’s perspective and compares a peasant father’s life to that of a czar. It is one of those wonderful vintage children’s books that feels timely and important today, and that assumes a sophisticated reader who can handle some intensity. I think the best page is the one where the czar’s servants pour other people’s tears over his face so that he can experience what it means to cry. Picture books are such important tools for allowing children to begin thinking critically about oppression and social justice from a young age, and this one does it so well. 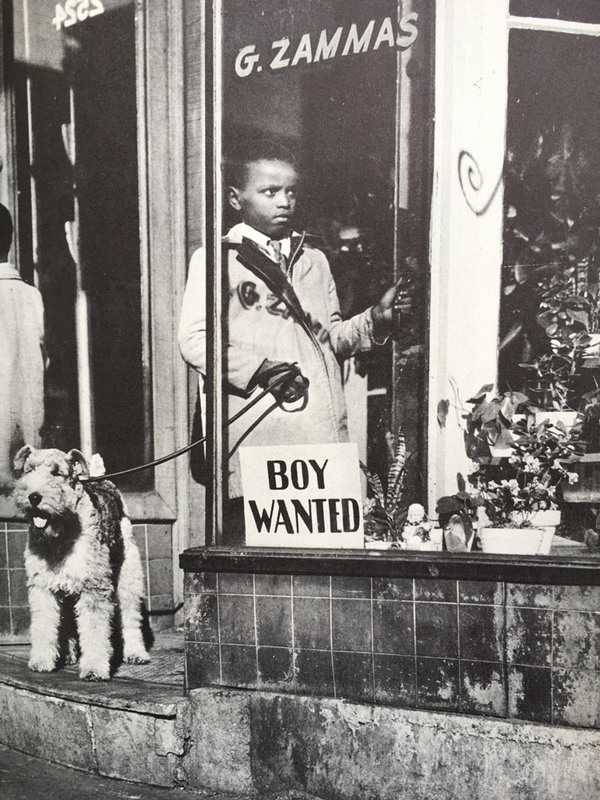 Another keeper is My Dog Rinty by Ellen Tarry and Marie Hall Ets from 1946 and illustrated with gorgeous black and white photographs of a family living in Harlem. The book is about a boy named David and his very mischievous dog Rinty. I am so happy that my son will have these books to read to his children someday! K: Is there a special book you have yet to get your hands on? G: There are so many books illustrated by Evaline Ness that I’ve yet to see. K: I imagine you have this incredible treasure trove full of old books. Do you keep track of books by date? Author? How do you organize your books? Do you at all? G: This question makes me laugh! My books are in no way organized. It is possible that I am the most disorganized person on earth. This fall I did buy a new bookcase with glass doors, so my most special books are in there. K: Is there any book character you relate closely to? Fiction or non? Mabel in The Snow Child by Eowyn Ivey. It is fiction. K: You have a little reader in your home. What books is he loving right now? My son is a baseball player, and he is crazy about the Kurtis Scaletta Topps League series, which he has read in its entirety at least five or six times. We also enjoyed Scaletta’s newest book, Rooting for Rafael Rosales, which has the most stunning cover art by Kelsey Garrity Riley. He loves the Little Rhino series by MLB player Ryan Howard. And of course, The Diary of a Wimpy Kid series is in constant rotation. K: Do you remember the first books you bought to share with your son? G: Some of the first were bilingual (Spanish-English) Taro Gomi books, Rain Rain Rivers by Uri Shulevitz, and Whose Knees Are These? by Jabari Asim. But I actually do remember the first book I bought — it was When You Were Small illustrated by Julie Morstad. 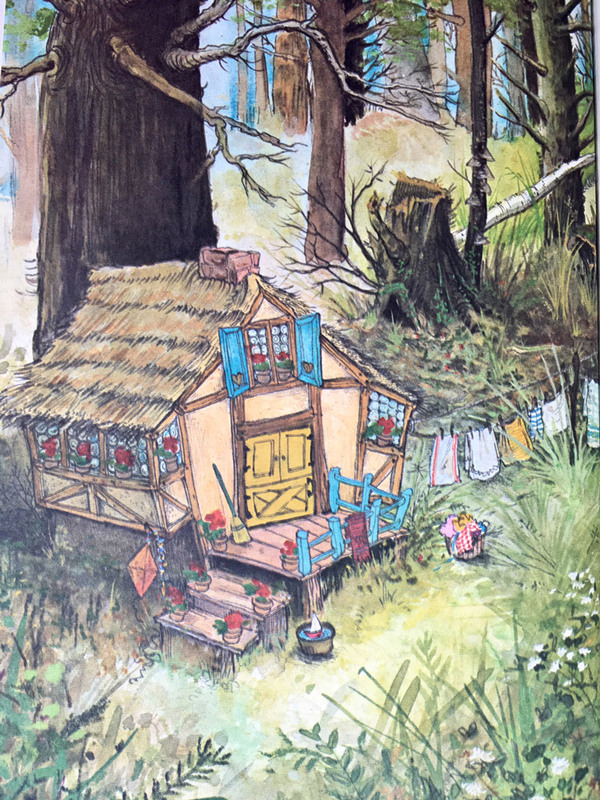 I remember being so floored by her illustrations, and I am as smitten today as I was then! I just sent off a copy of Today to my newborn Godson. The Little Fur Family by Margaret Wise Brown is another that our family treasures, I feel it reflects us. K: In closing do you have anything else to share? G: I have to give a shout-out to the groovy Sweet Pickles series from the 1970s! The Sweet Pickles world is populated with animals who each get into a “pickle” because of an all too human personality trait. These books are incredible for teaching social/emotional skills, and we spent hours with them when my son was ages 5-7. The stories are hilarious and teach kids how to be self-critical, but also how to laugh at themselves. We’ve picked out characters that match each of our personalities, and we reference them all the time. I’m a combo of Goof-Off Goose and Unique Unicorn, and my husband is 100% Responsible Rabbit. The endpapers are fantastic — they show each of the animals from the series (one for each letter of the alphabet) and are great for reference as you read. My son could not get enough of these colorful books. You can follow Gina along at Laguna Vintage and shop her incredible book selection in her Etsy shop also linked in her profile.